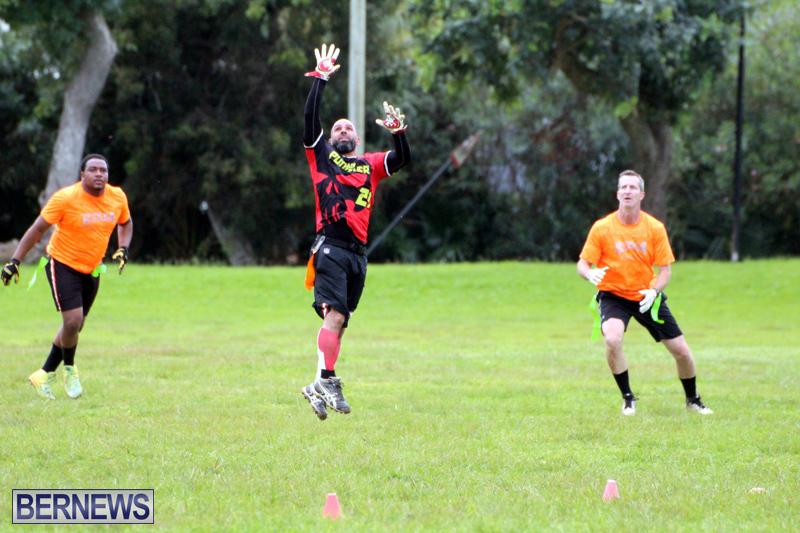 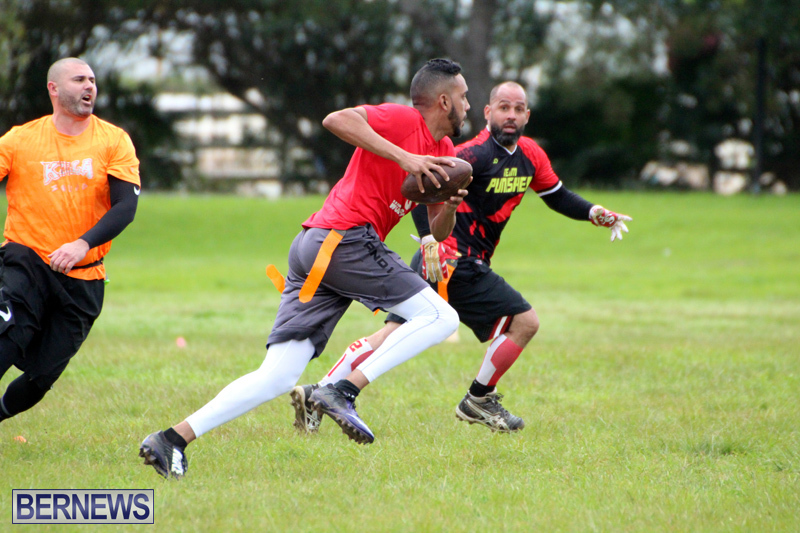 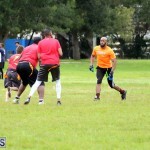 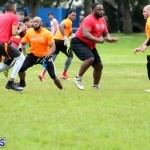 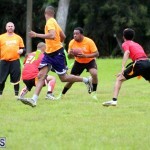 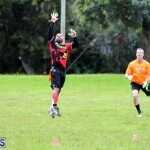 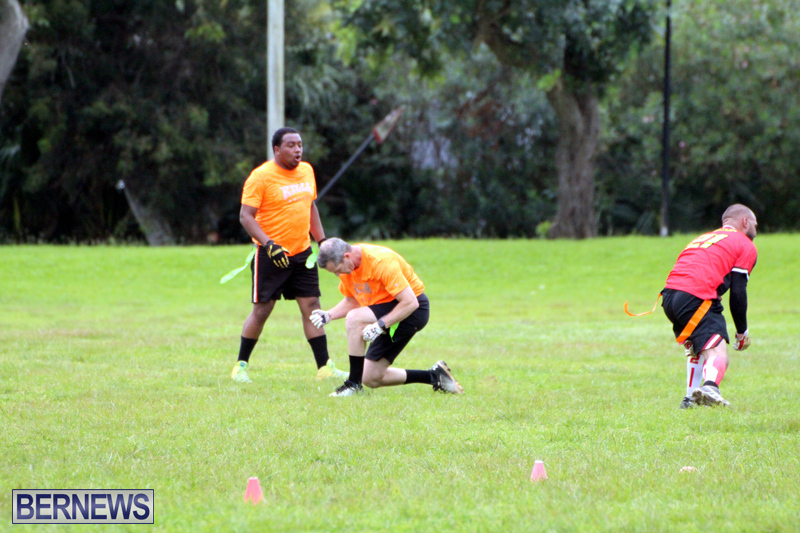 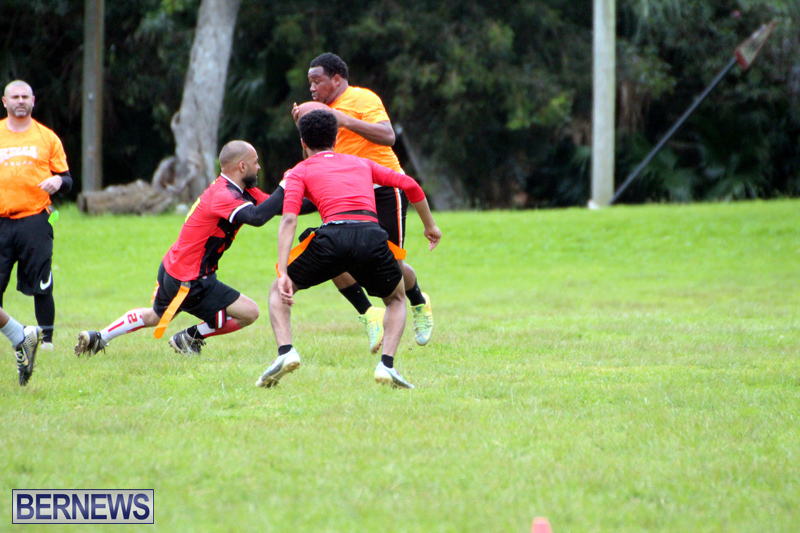 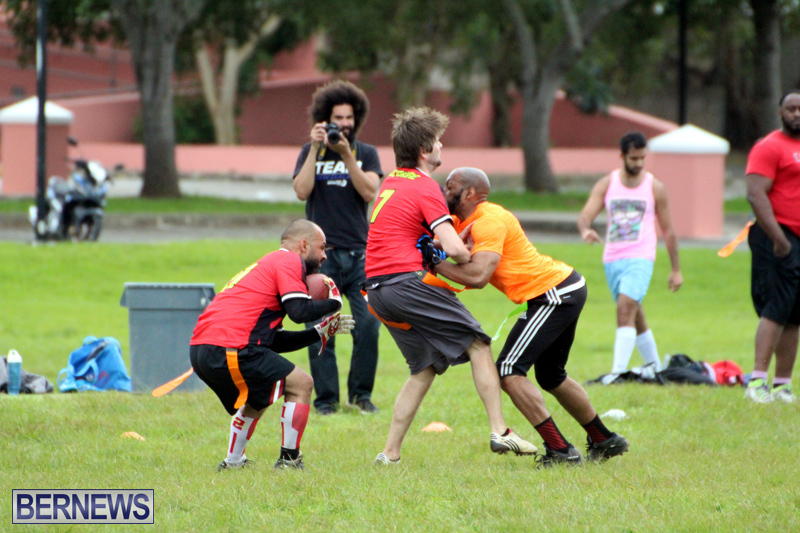 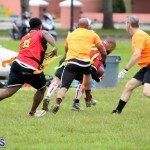 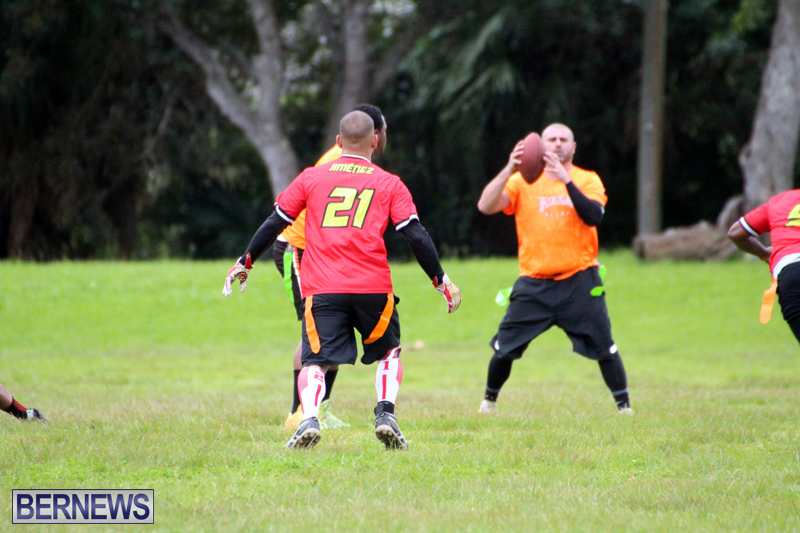 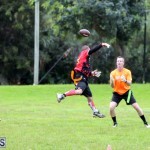 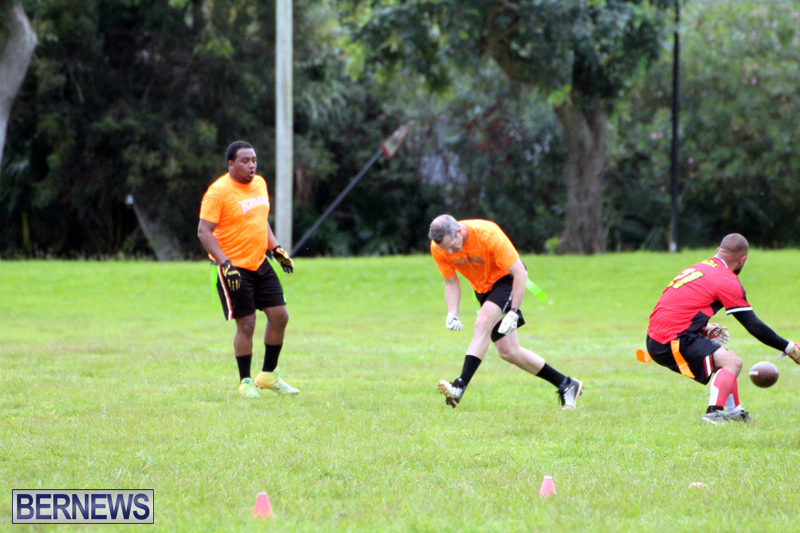 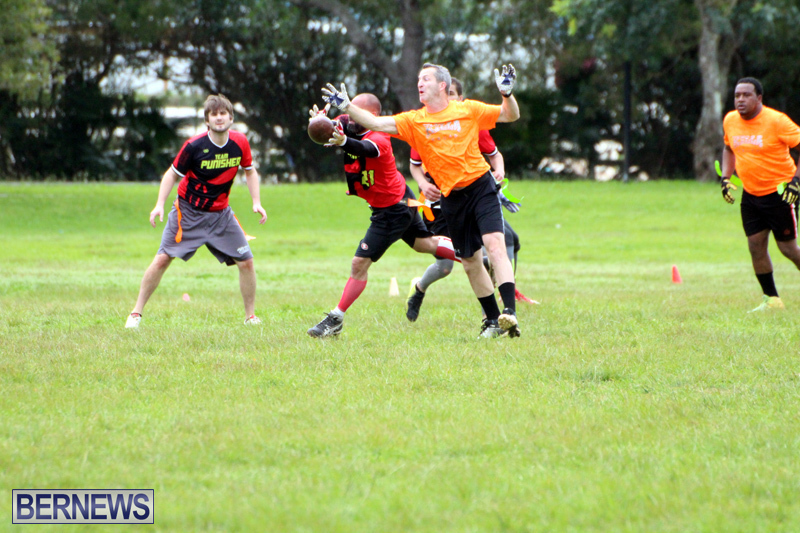 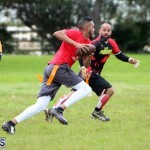 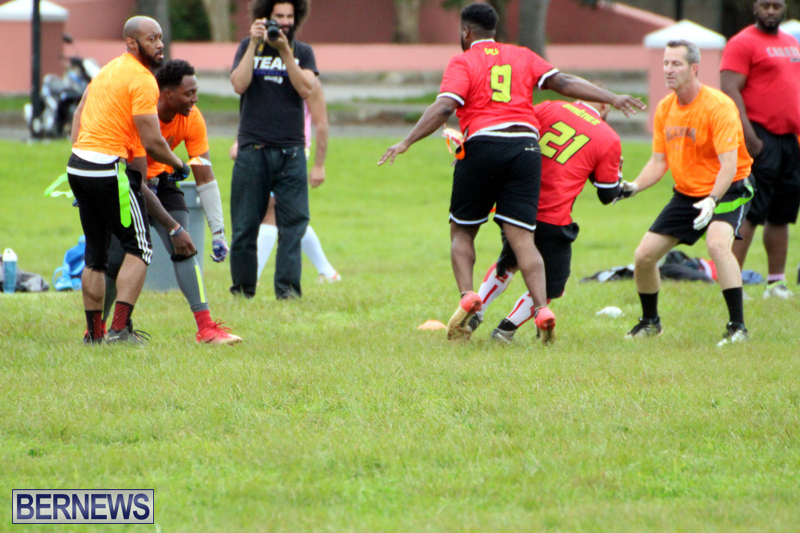 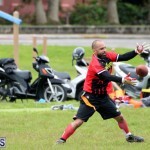 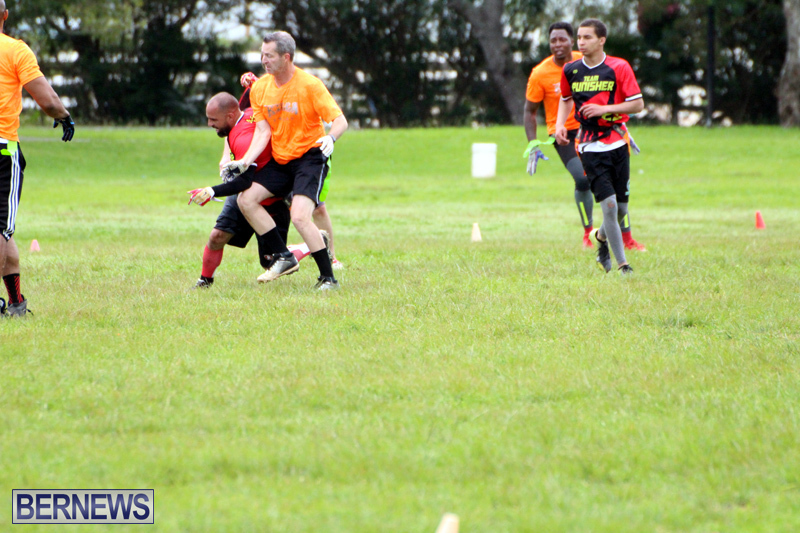 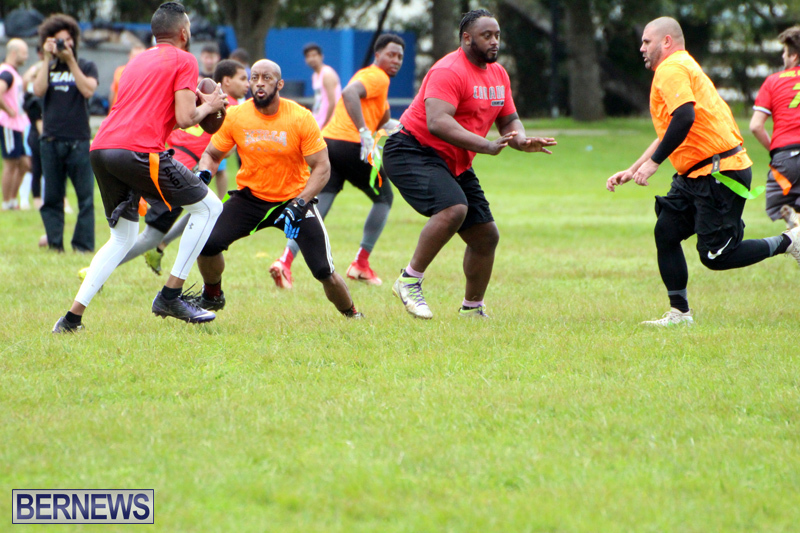 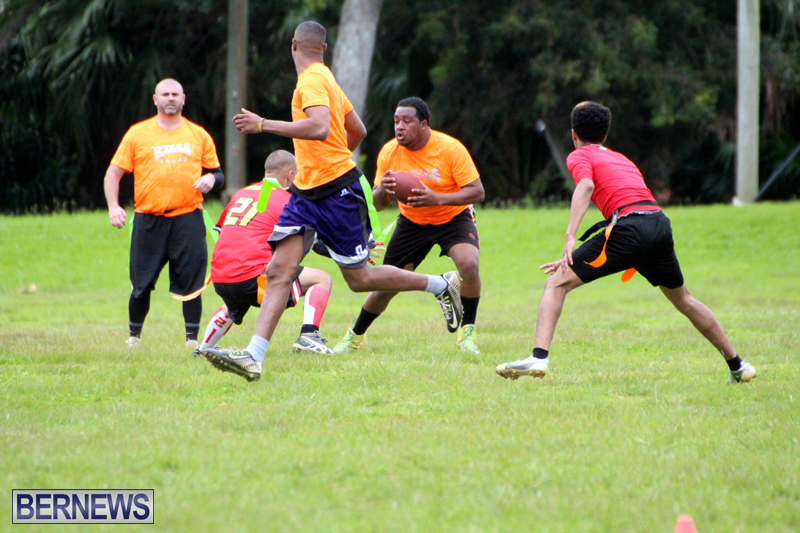 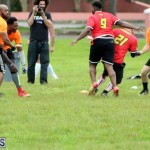 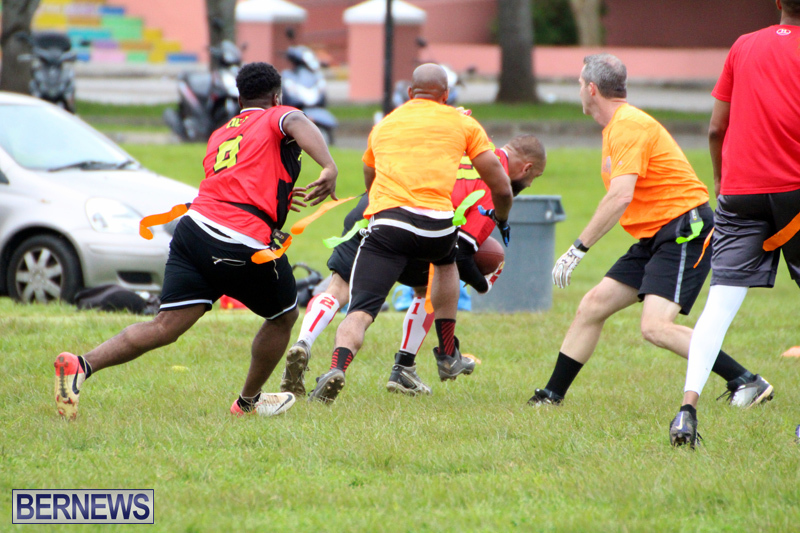 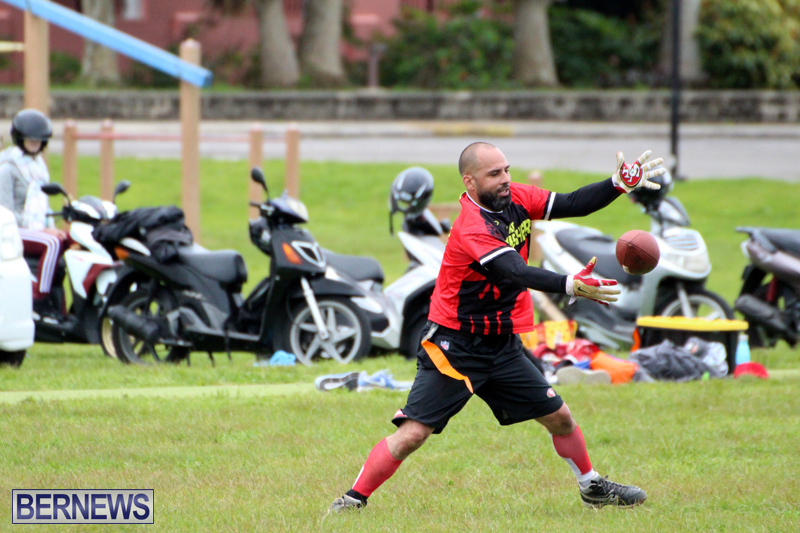 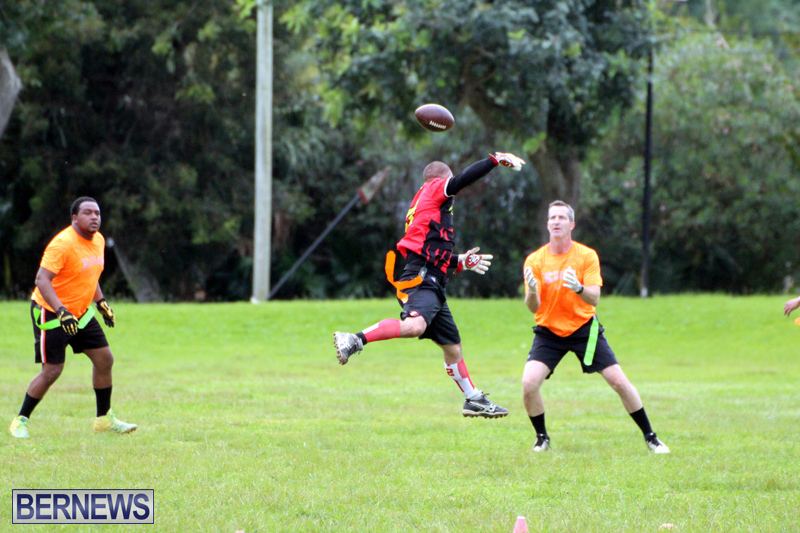 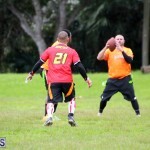 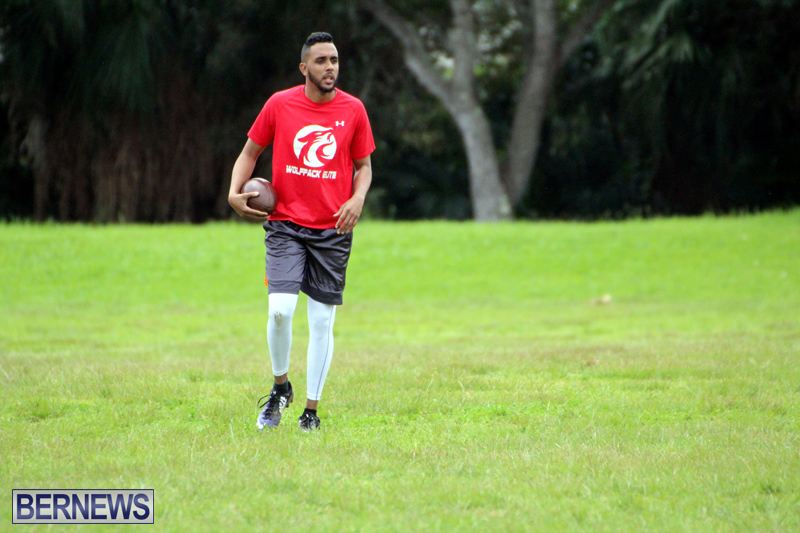 The opening game was decided by just 5 points as the Punishers defeated the Killa Squad 18 – 13. 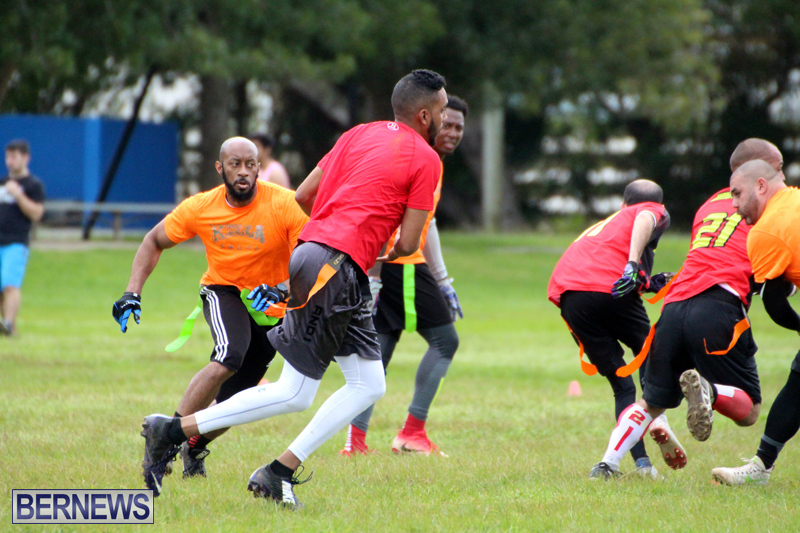 Chris Crumpler led the Punishers to victory with 3 passing Touch Downs, while Quinn Simmons led the Killa Squad with 1 Touch Down and 2 Interceptions. 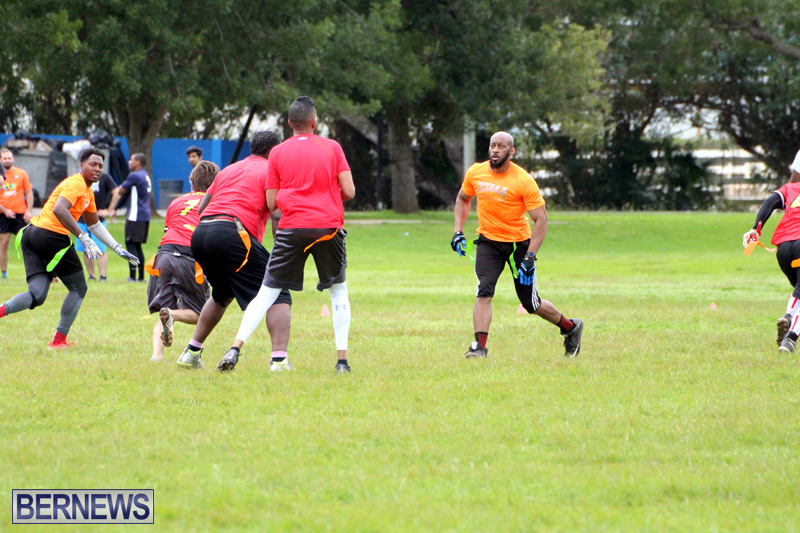 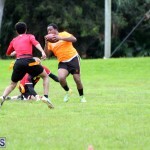 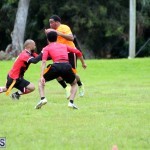 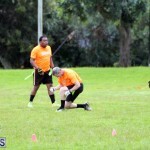 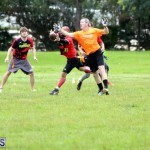 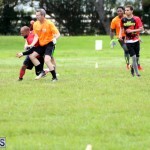 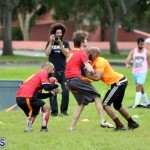 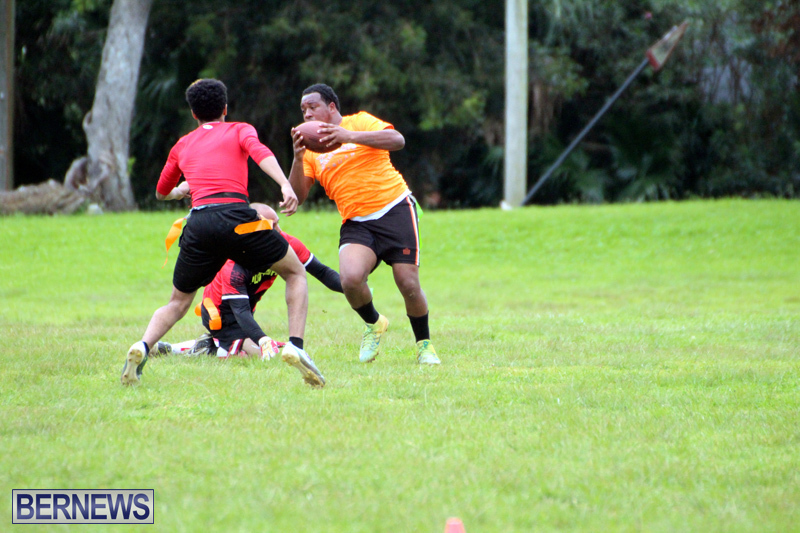 The second game saw the Black Shark$ defeat the Beer-muda Misfits 46 – 12. 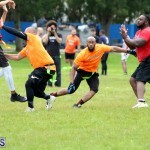 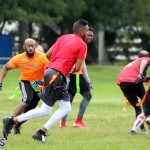 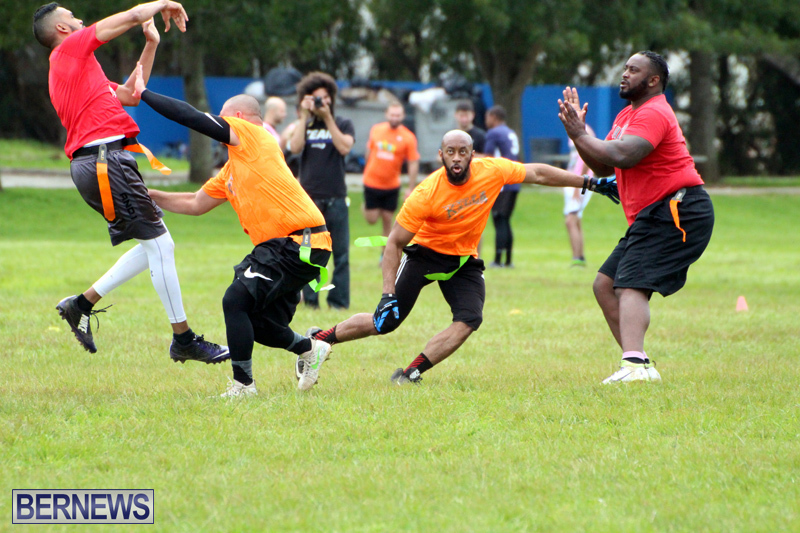 Zakee Govia scored 3 Touch Downs, to go along with 1 Interception and 1 Defensive Touch Down to lead the Black Shark$ to victory, while Steve Hilton score 2 Touch Downs for the Beer-muda Misfits.